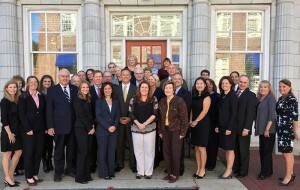 WEST CHESTER — Nine of Lamb McErlane PC’s attorneys have been honored as “Pennsylvania Super Lawyers” by industry publication Super Lawyers, while three more were named to the publication’s “Rising Stars” list for 2013. 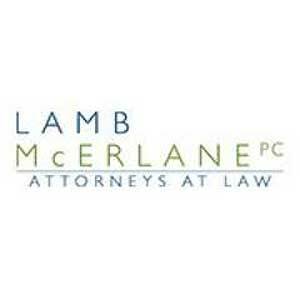 Lamb McErlane is one of the only law firms in Pennsylvania to have four appellate lawyers on the Super Lawyer list. No more than five percent of all Pennsylvania lawyers are named to the Super Lawyers list, published annually by the Reuters-Thomson owned publication. Candidates for inclusion to the list are evaluated based on their career history, nomination by peers, pro bono work, published papers and other professional criteria. Rising Stars are attorneys 40 years of age or younger who have been identified as being in the top 2.5% of lawyers in Pennsylvania.